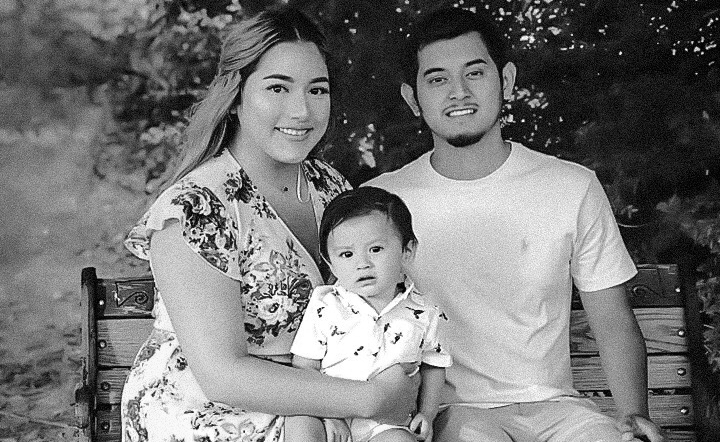 Founder, designer and fellow mama, Gabriela Vazquez, began to create Mommy & i Boutique summer of 2018. Gabriela graduated from The Art Institute of Houston December of 2016. She soon became a mom to her first baby boy. Gabriela dreamed about making clothing for her baby boy and herself to match. That dream became a reality as she dedicated her spare time designing and sewing. Gabriela creates everything on her own, from designing to making the patterns, cutting fabric, sewing, taking product shots and doing all the paper work that goes behind it all. 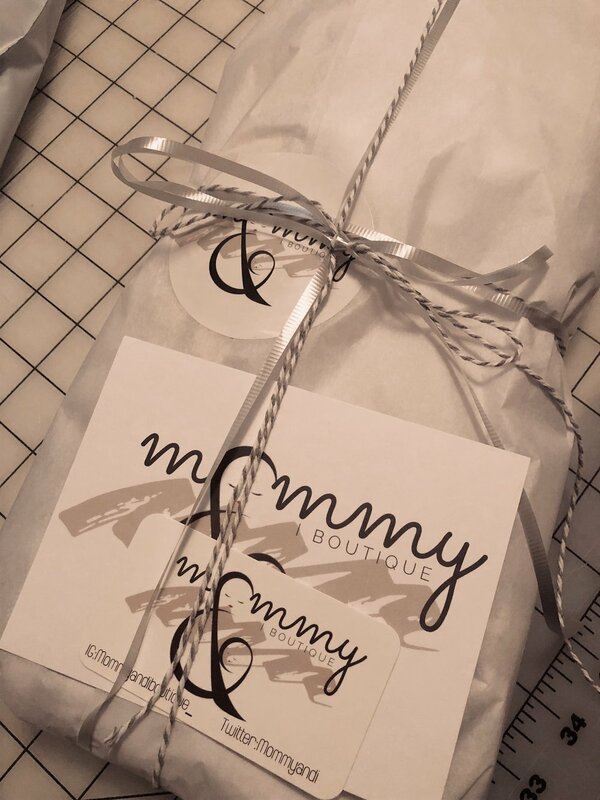 Mommy & i Boutique is a U.S based company, for that perfect balance in comfort and design. Every weekend I head to the fabric store to buy new or more fabrics for orders. Everything is restocked on Mondays. If you had your eye on an item and it’s sold out it will most likely be restocked by Monday morning. Everything is shipped out on Friday. During the week I get to work on everyone’s items having long nights are so worth it. I love seeing all my mommys and babys wearing my brand. All the sweat and tears are washed away after knowing how happy you all are. During the weekend I work on the website making sure everything is updated and always adding more information as I go. Make sure after you place your order you read our shipping & returns information .